Regardless of the task, it is important to have the right tools to get the job done. This is true in any field. Imagine trying to paint a picture with a fork? It wouldn’t work. However, a fork is the perfect tool for eating. With this in mind, one can see how it would be difficult to fix your roof without the correct tools. Whether the task is big or small, it is important that you have the correct tools when you’re fixing a roof. A roofing hammer is a crucial tool to have while working on a roof. Although all roofing hammers are slightly different, most of them come with an adjustable gauge that allows the user to efficiently realign shingles. Some will also be magnetized, allowing them to hold onto nails. A roofing shovel is used to efficiently remove old materials from a roof. It is commonly referred to as a shingle ripper, thanks to its shingle removing capabilities. A good roofing shovel will be able to keep the nails in place while the shingle is being removed. A caulking gun is an important tool in a roofers utility belt. It’s used in jobs that need roofing cement or sealant. A caulking gun gives the roofer more control over the sealant, making the job look cleaner and more efficient. During a roof restoration, there can be a fair bit of cutting involved. It is good to have a variety of saws on hand during the roofing job. It never hurts to have a circular and reciprocating saw on the job site at all times. 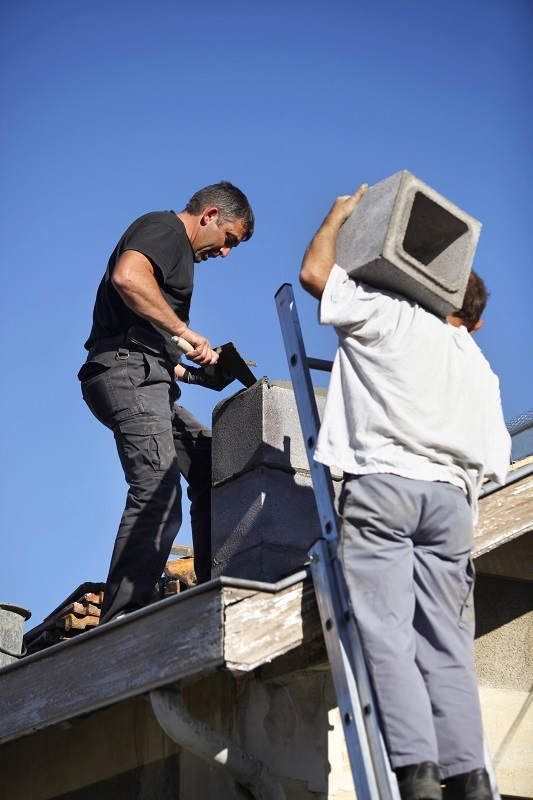 There are a number of tools that a roofer should always have nearby during a job. Before starting for the day, make sure that you have a roofing hammer, a roofing shovel, a caulking gun and a variety of saws on the job site. 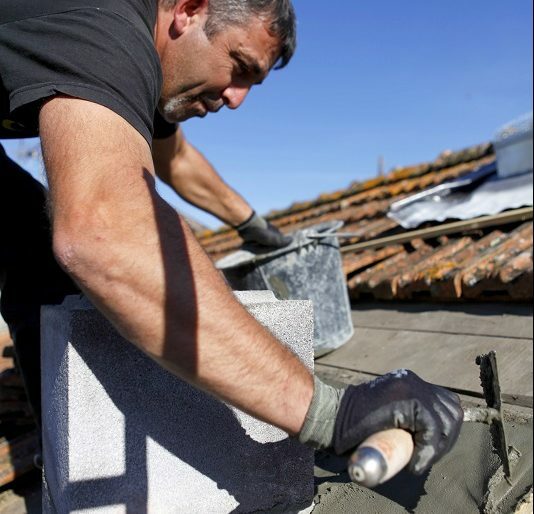 For more information about the tools you will want to have on hand when fixing a roof, feel free to contact the experts at At The Top Restoration.